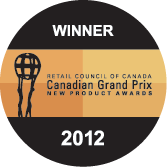 Our Mango Chili Marinade combines sweet fruit aromas and savoury flavours with a little spicy heat. 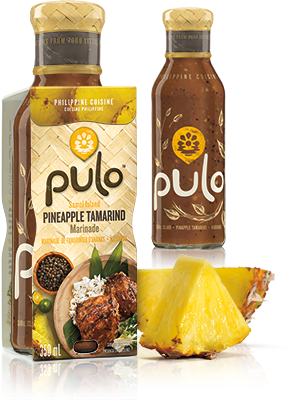 Pulo is an authentic collection of sauces and marinades inspired by the 7000 islands of the Philippines – the original fusion cuisine. Guimaras Island’s cuisine incorporates mango in many forms – fresh, dried, and jammed – as the island is famous for producing the world’s sweetest mangoes. Guimaras is also celebrated for its laid-back feel in a landscape of winding roads and quaint villages. Our Pineapple Tamarind Marinade balances sweet and sour aromas with a refreshing fruity flavour. 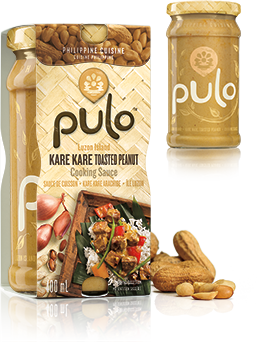 Pulo is an authentic collection of sauces and marinades inspired by the 7000 islands of the Philippines – the original fusion cuisine. 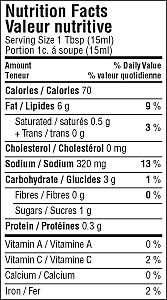 Our Lemongrass Atsuete Marinade combines mild citrus and peppery flavours ideal for meat and vegetables. 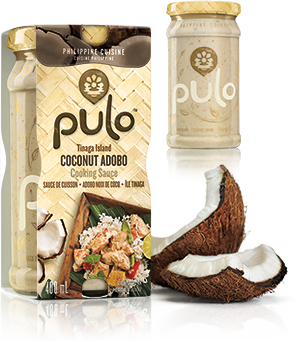 Pulo is an authentic collection of sauces and marinades inspired by the 7000 islands of the Philippines – the original fusion cuisine. Cebu island is renowned for its cuisine of simple flavours that often mixes East and West influences, reflecting its role as a crossroad of cultures in Philippine history. Magellan anchored at Cebu during his voyage around the world. Our Coconut Adobo Cooking Sauce balances the savoury taste of coconut with a touch of chili and vinegar. 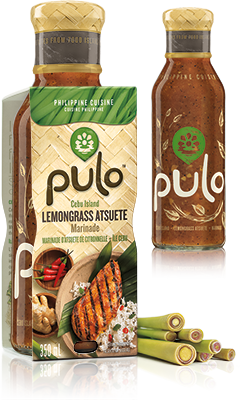 Pulo is an authentic collection of sauces and marinades inspired by the 7000 islands of the Philippines – the original fusion cuisine. Tinaga Island is part of the Bicol region, an area renowned for hot chili and coconut milk dishes. Along with coconut, banana and coffee plantations, Bicol is also famous for its natural beauty, like the white sandy beaches found on Tinaga Island. Our Kare Kare Toasted Peanut Cooking Sauce has a rich, nutty aroma with a slight hint of palm vinegar. 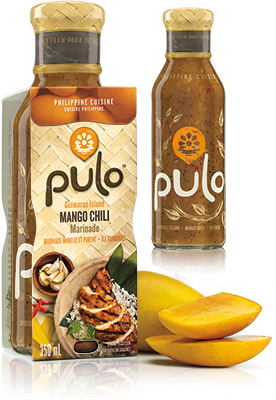 Pulo is an authentic collection of sauces and marinades inspired by the 7000 islands of the Philippines – the original fusion cuisine. Luzon, the largest island of the Philippines, contains the Pampanga province, well-known for its rich, flavourful cuisine. The region is the legendary origin of the dish Kare Kare, British Sepoys’ attempt at reproducing the taste of Indian curry.